This course will provide you with a good foundation for rigging characters in Maya. 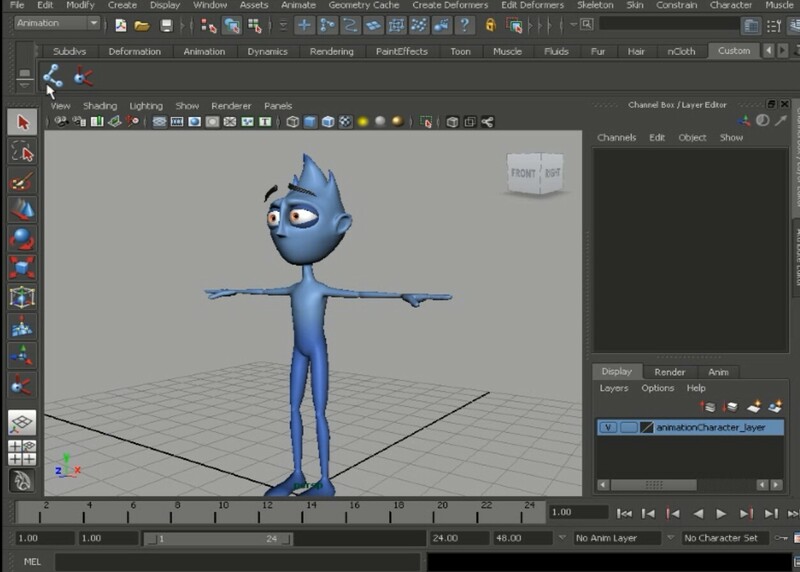 In this course, we'll be taking a step-by-step approach, constructing a control rig that is solid and animator-friendly. We'll learn everything from proper joint placement and working with constraints, to learning how to utilize Maya's innovative and robust enveloping tools to remove the fear of painting weights and, instead, make the process an enjoyable one. We'll cover how to make our controls efficient and easy to comprehend, and we'll also learn how to work with custom shelves to quickly access tools so we can speed up our workflow.